Blueberry Powder; How is it Used? Blueberry powder is a nutritional supplement you can use instead of fresh blueberries. Blueberry powder is made from freeze-dried blueberry extract. It has all the nutrient value of fresh blueberries. Blueberry powder can be used instead of fresh berries in cakes and smoothies, and has a shelf life of up t8 months. It is also great when traveling because you can quickly add it to milk or juice. ​​The powder is derived from freeze-dried, wild organic blueberries. It has the same nutrient qualities as the fresh fruit. The berries are squeezed and extracted during the low thermal method. That is what freeze-dries all parts of the berries, including skin, pulp, and seeds. ​Blueberry extract powder should have a dark blue or purple color, like real berries. 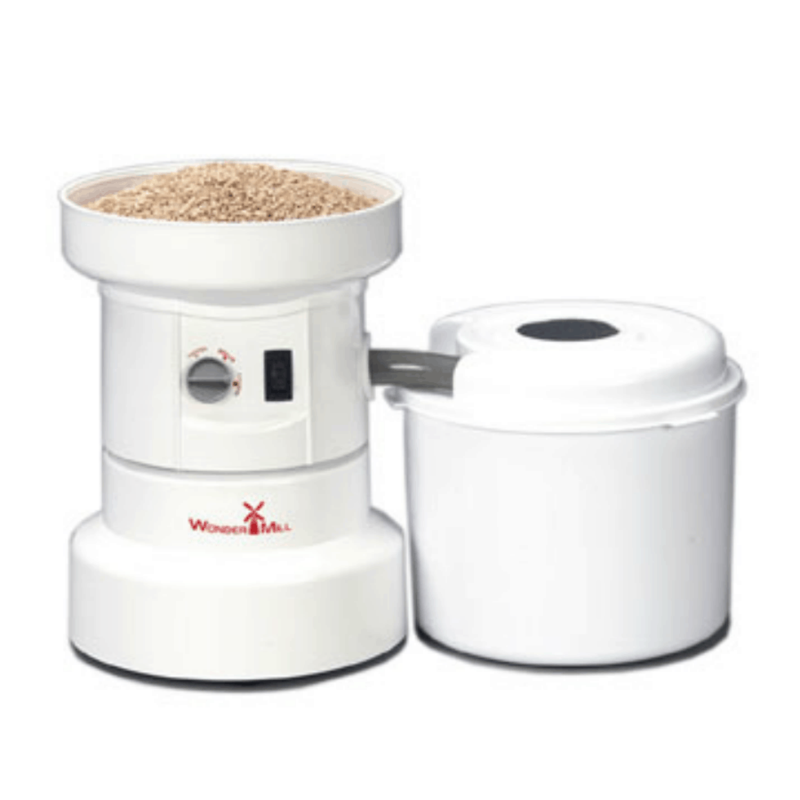 ​The freeze drying process preserves all the nutrients you find in fresh berries. 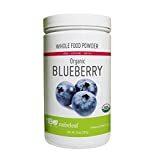 The respected nutritional supplement manufacturers will always use grown blueberries, and produce a preservative-free powder. You can use blueberry powder instead of fresh or frozen blueberries for your favorite blueberry pancakes! Many companies manufacture blueberry powder. It’s important to check the company’s reputation, as well as any of the ingredient or nutrition information they put on the product label. A reliable manufacturer will test their products for toxic metals. This is done in-house, or they may contract a third-party to test for metals and other harmful substances. 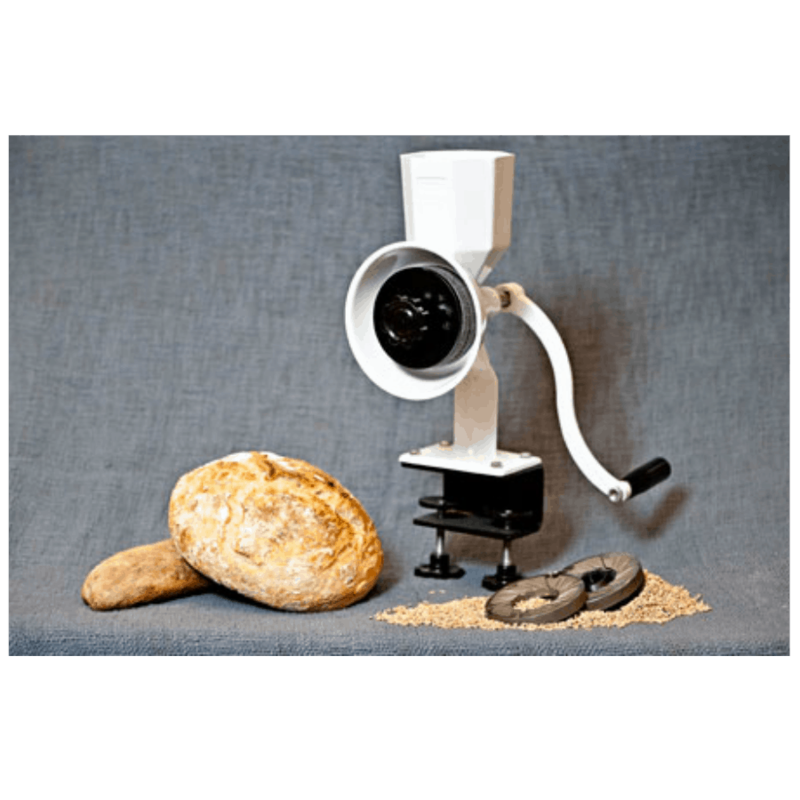 A nutritional supplement company that follows Good Manufacturing Practices, or GMP can provide proof of the quality and purity of their product. ​Check packages for a list of ingredients in the powder. A short list usually indicates a pure, natural product. A longer list, with many preservatives (such as maltodextrin), states that the product is not 100% natural. You want a product that is made from blueberry extract, without potentially harmful chemicals added. Wild blueberries or organic blueberries, have more nutrients than regular blueberries. Therefore, it’s best to check for one of these adjectives on any potential product, to ensure a higher nutritional value. Why Should You Use Powdered Blueberries? You only need between a teaspoon and a tablespoon of blueberry powder a day, to get its full nutritional value. A tablespoon of powder gives you the same vitamins and antioxidants, which is equivalent to a half-cup of fresh blueberries. ​Many people choose to use powered blueberries instead of having fresh blueberries on hand, that they will have to check for freshness each week. The shelf life of powdered blueberries is much longer than fresh ones. If you lead a busy life, you may not have time to eat fresh blueberries before they “go bad.” The best powders have a shelf life of 12 to 18 months, if kept in an airtight container in a dry kitchen cabinet. ​You can use this fruit extract anytime, but many people use it after a workout. It’s like adding a protein powder to their morning smoothie. It is with or without other fresh or powdered ingredients. 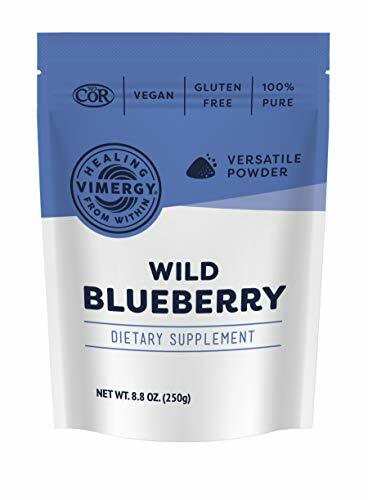 Most manufacturers of blueberry extract powder recommend you to use between one and three teaspoons of the powder a day, however If you have a chronic medical condition, ask your doctor if it is safe to use this amount (or more) daily. If you take warfarin, or another prescription blood thinner, you may want to check with your doctor before consuming more blueberries, either fresh or powdered form. The high amount of Vitamin K in blueberries may interfere with blood clotting. If the blueberry extract powder has additional herbal ingredients, it is sometimes called a proprietary blend. Make sure you aren’t allergic to any of the ingredients. Small amounts of grapeseed, or other ingredients, can be harmful if you are allergic to them. ​Green tea contains catechins, apples have quercetin, and broccoli has kaempferol. While red wine contains resveratrol, blueberries have all of these antioxidants, and many more. A cup of blueberries contains 24% of your daily allowance of Vitamin C, and they taste great, too! The powdered version contains the same or similar nutrients, depending on the manufacturer. Now that you know more about what health problems can be treated, you understand how blueberries can aid in protecting you. ​Here’s some background on how they guard against other specific illnesses. Blueberries, and powder made from wild blueberries, have a low Glycemic Index (GI). Foods with a low GI have slow-working carbohydrates, which are digested and metabolized, without causing a spike in blood sugar. A low GI food will give you a barely perceptible rise in blood glucose and insulin. These berries have a GI index of 53 for a 150 gram (2/3 cup) serving. 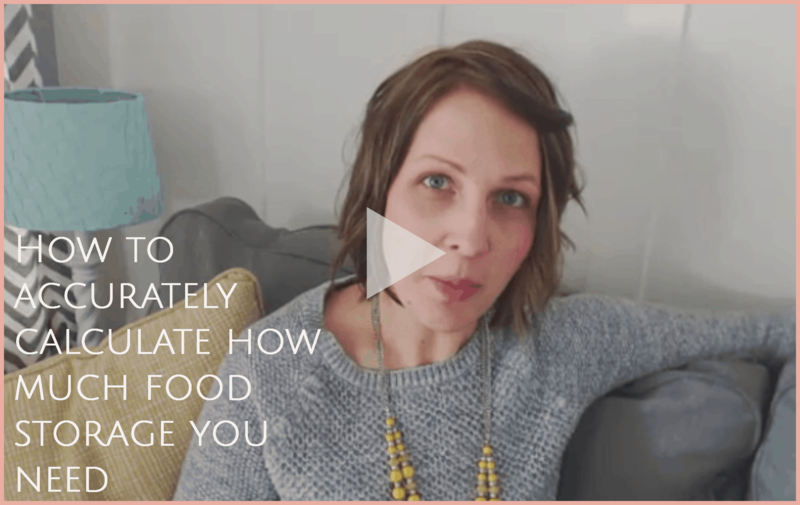 Any food with a GI of 55 or below, is in the low GI range, and is considered suitable for people with diabetes, or people just trying to control their blood sugar. Studies have shown that blueberries help reduce or prevent age-related cognitive decline and dementia. A British study indicated that older adults who drank blueberry juice daily for 12 weeks, had improved blood flow to the brain and scored better on cognitive tests. If blueberry extract powder and blueberries can improve the working memory in older adults, it can certainly boost younger people’s memory and cognitive function. You’ve heard about cranberry juice as a deterrent to UTIs? The polyphenols in blueberries work just as well. The bacteria-fighting qualities in polyphenol antioxidants help to give your urine a high pH level. It causes it to become more like water, more practically neutral. When urine has a higher pH, it binds to iron better to reduce the chance of UTIs. Here are some of the dishes and smoothies you can make using this healthy shortcut. When substituting extract powder for blueberries in recipes, try to remember that a tablespoon of powder is equal to a half-cup of blueberries. You’ll avoid the mess and expense of using fresh blueberries by using an extract powder. Still, you’ll get the same fresh taste. Replace fresh berries with powder in any smoothie recipe that calls for blueberries. ​Some popular blueberry smoothies include the Blueberry Almond Butter Smoothie. They are made with banana, organic blueberry powder, almond butter, and almond milk. Add chia or flax seeds to add Omega 3 fatty acids. ​A Blueberry Cranberry Smoothie. That is made with kefir instead of yogurt, which gives you plenty of polyphenols to fight UTIs. Puree a banana, cranberries, blueberry extract powder, and kefir until the mixture is smooth. ​Folks who like old-fashioned milkshakes made with vanilla ice cream, or whole milk, can add blueberry extract powder for flavor and nutrition, without adding too many calories. Add powdered blueberries to dry muffin or cake mix; then add water, milk, and other wet ingredients and mix. If you’re baking a cake from scratch, you can use frozen blueberries with powdered extract. You can use a few fresh blueberries as a topping or put a few in the batter. ​You can also add the blueberry powder to icing for cakes. You can add homemade granola mix to cupcakes instead of sugar. ​Remember not to add too much powder, or too many blueberries to any one recipe. Although there’s little danger of “overdosing” on blueberries or blueberry extract, there is a chance that you could encounter digestive issues because of high fiber content. Most people enjoy blueberry pancakes or waffles for breakfast once in awhile. If you add blueberry extract powder to your pancake mix. You’ll get the same taste and nutrition of regular blueberry pancakes, without the fruity speckles. Enjoy! You can stir in powdered blueberries to your morning oatmeal or add it to yogurt. For extra nutrition, add nuts, which are loaded with Omega 3 fatty acids, to your healthy breakfast. ​Unfortunately, if you like fruit salads, powdered blueberry extract won’t help you there. You would need to use the real thing in salads as well. You can experiment with blueberry extract powder in most baked goods you make from scratch. This includes blueberry-banana bread, beverages, and even blueberry soup. AND gain access to 3 FREE calculators to help you calculate it quickly! Learn how to accurately calculate how much food storage your family should store. Let me know where to send your free video class! 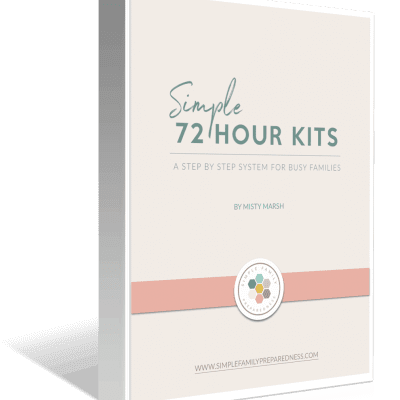 I can't wait to help you quickly create an accurate food storage plan for your family based on your needs and goals! Great! I've sent a link to the video to your inbox! If you can't find the email, check your spam. Then, add my address (misty@yourownhomestore) to your contacts so you don't miss emails! I've just sent your worksheet to your inbox! Great! I've sent your worksheet to your inbox! I look forward to getting started on Sept 1st! Congrats! 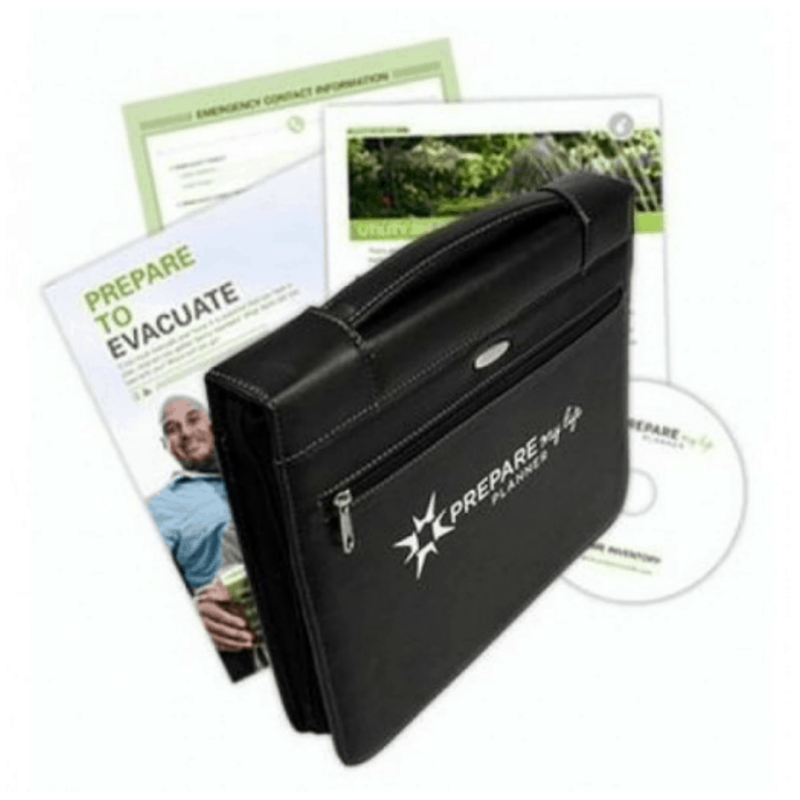 You will make more progress on preparedness in 30 days than you have in months! I will send a welcome immediately and the first challenge in about 1 hour. 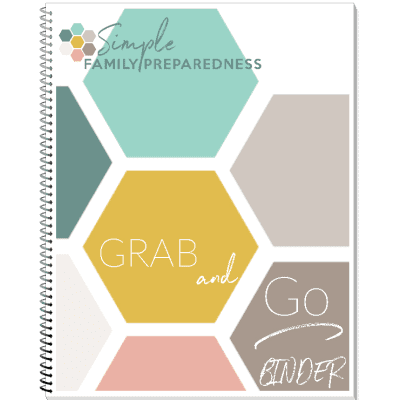 Add misty@simplefamilypreparedness.com to your contacts so you don't miss things! Get one challenge via email each day for 30 days. Most challenges take 5-10 minutes to complete. A few take 10-20 minutes. Receive regular updates and tips. Unsubscribe anytime. Please enter your first name and email address. The challenge will start on Sept 1st. Please check your email for your username and password!